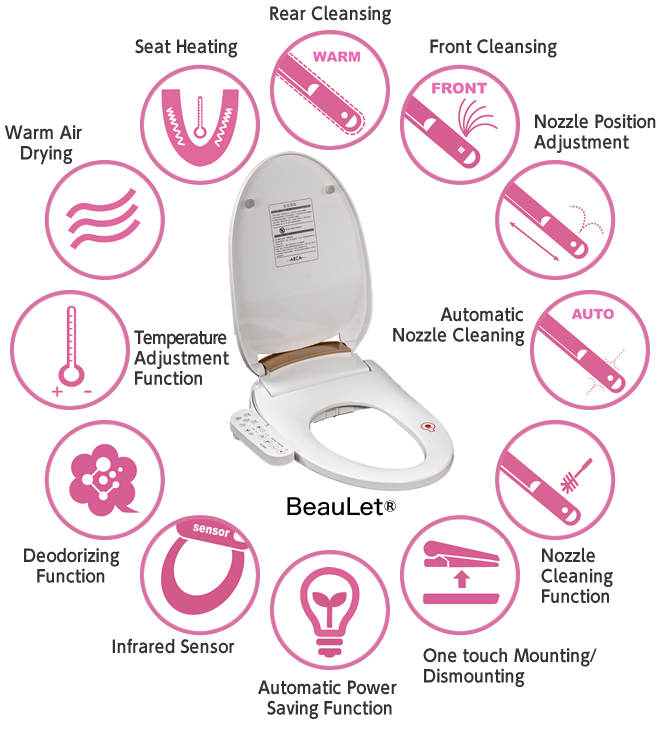 We are engaged in BeauLet (Electric Bidet) business to deliver the shower toilet culture that began in Japan to the world. By storing our own developed storage batteries in toilet seat, we implemented toilet seat heat retention, warm water temperature adjustment, warm air drying function and power saving. In recent years, demand has increased in China and other Southeast Asian countries other than Japan, and the market size is also increasing year by year. Especially in countries where clean water and electricity are not supplied enough, people have been paying attention to the fact that functions such as warmth toilet, warm water washing, hot air drying and automatic deodorization which they have never experienced before can be used with energy saving and comfortably. 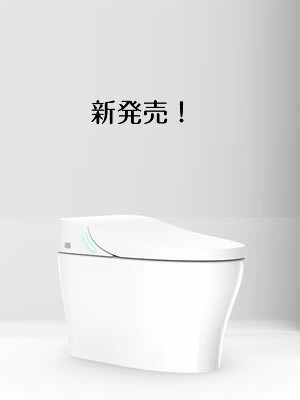 We would like to continue to deliver the Japanese clean toilet culture to the world and to be a bridging company between Japan and the world connected by the toilet. That is our desire as ARCA. Keep your Rear clean by washing with warm water of appropriate temperature. It is a nozzle only for women. It can apply soft water flow to a wide range. By adjusting the cleaning position, you can intensively wash the area you care about. By automatically cleaning the nozzle before and after use, the cleanliness of the nozzle is assured at all times. As the nozzle comes out by pressing the button, cleaning of the nozzle can be done easily. The one touch detachable structure makes the product easy to clean and maintain. By automatically going into the power saving mode when not in use, it can suppress the power consumption. Since the seating is detected by the infrared sensor, unwanted actions can be prevented. By the working force of the activated carbon, it adsorbs the molecule that becomes the source of the odor. By adjusting the water temperature for washing and the temperature of the toilet seat, the user can utilize it with the desired warmth. With a built-in fan, the user can adjust the strength of warm air in three stages. By heating the toilet seat, the user can spend comfortably even in cold weather. ※Click Product picture for more information. *When a tap is done, it's sent. Copyright © ARCA All rights reserved.